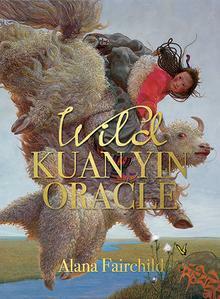 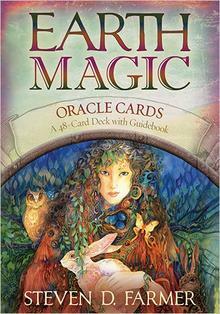 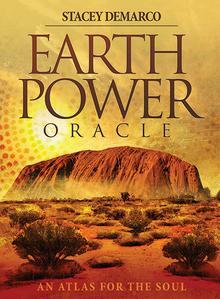 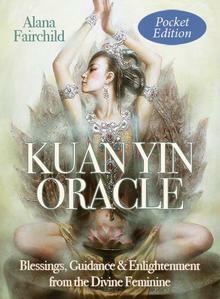 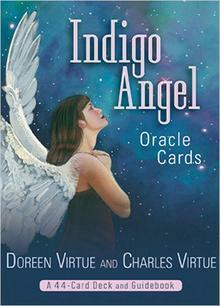 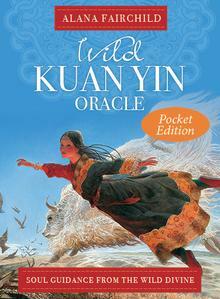 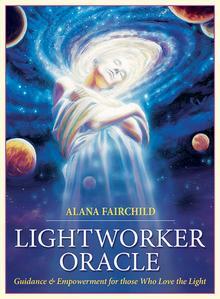 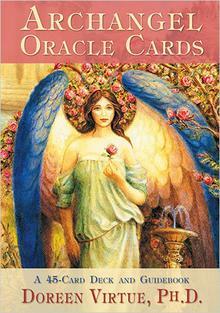 Oracle cards are used primarily for divinatory purposes. 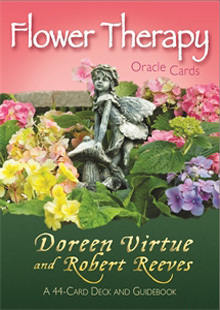 They are suitable for everyone as the message is given on the card selected. 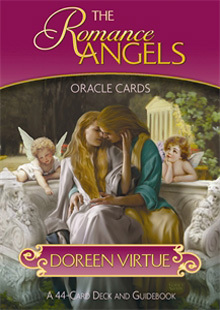 They are very accurate. 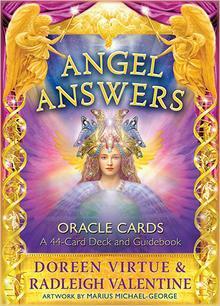 All you have to do is focus on your question while shuffling the cards, then select one to give you the answer. 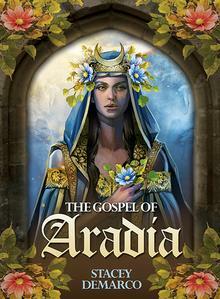 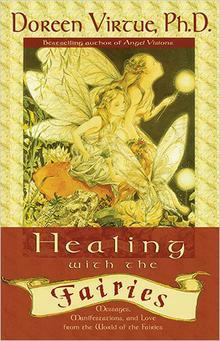 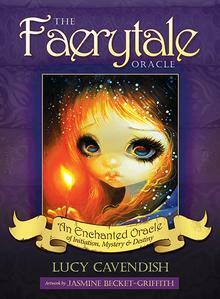 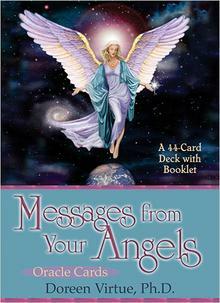 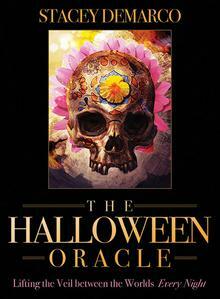 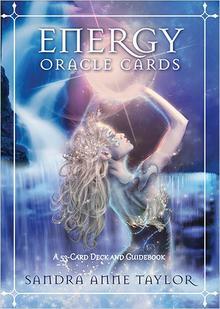 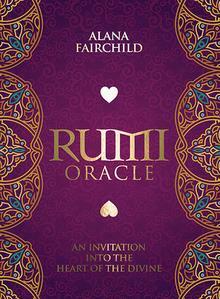 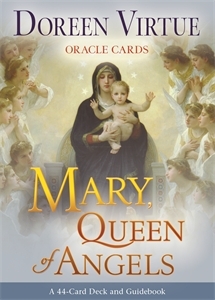 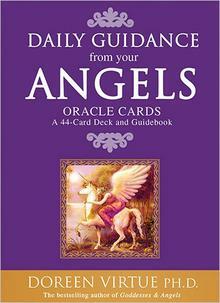 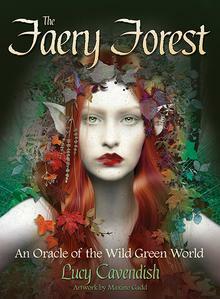 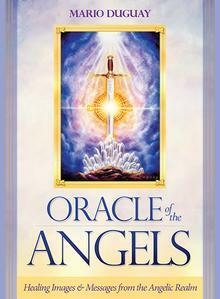 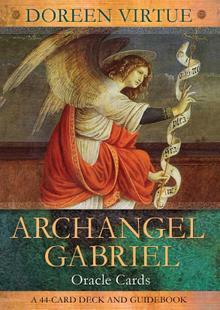 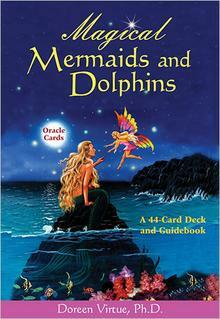 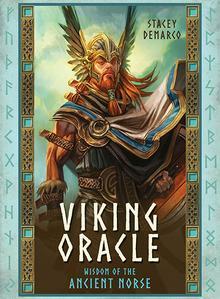 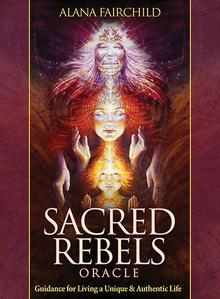 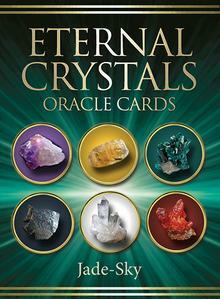 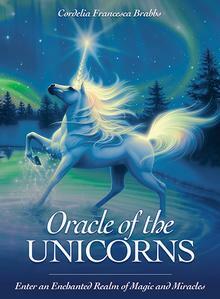 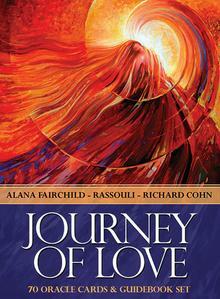 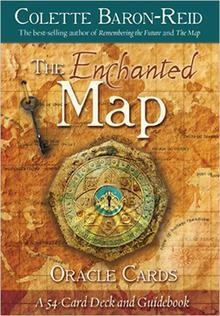 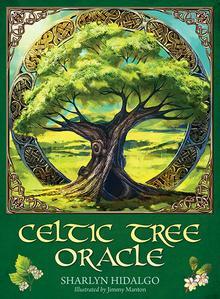 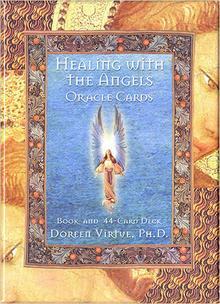 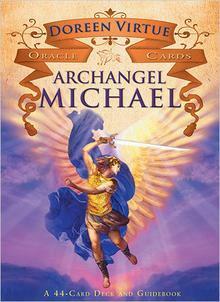 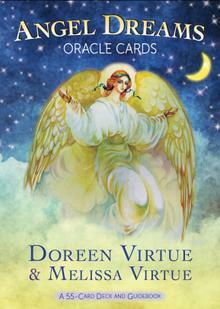 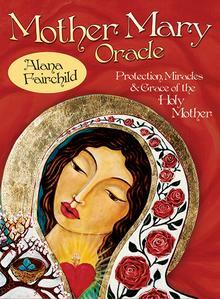 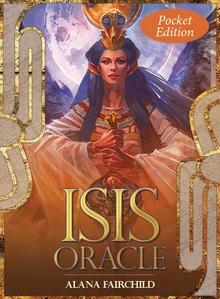 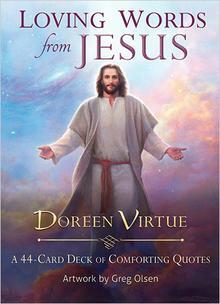 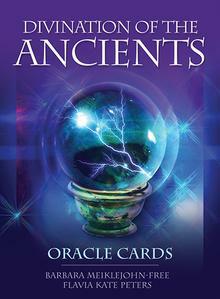 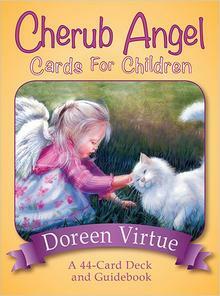 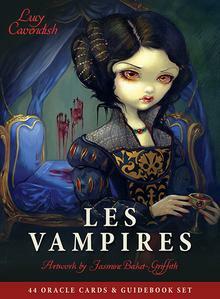 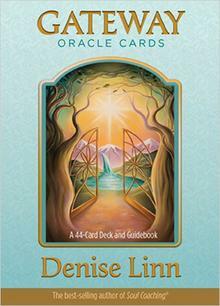 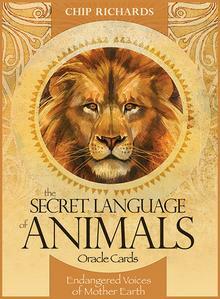 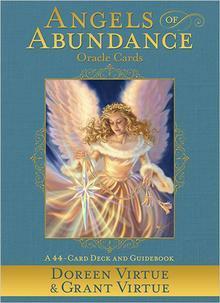 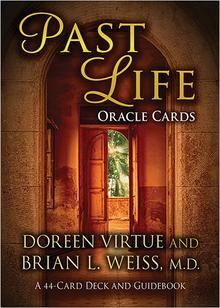 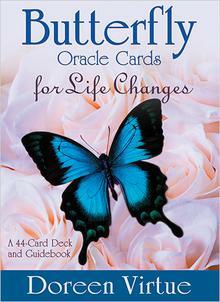 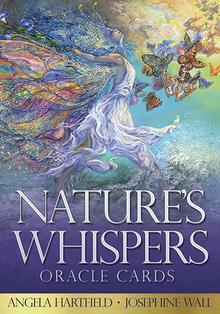 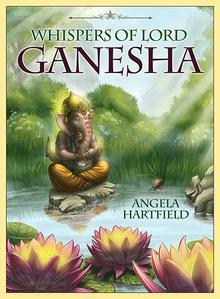 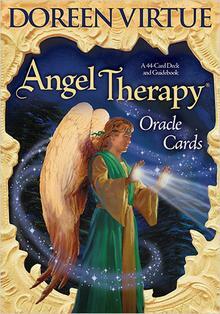 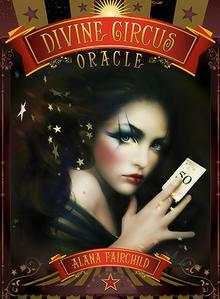 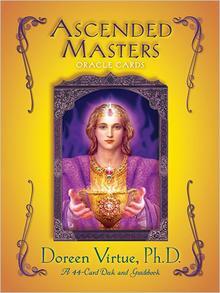 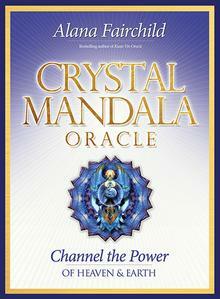 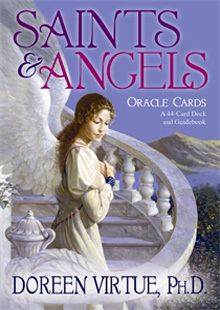 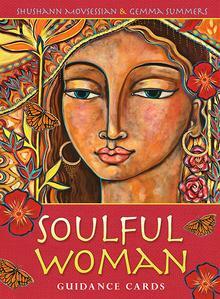 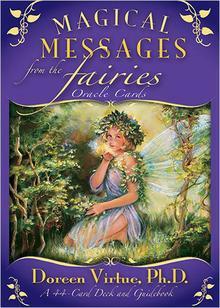 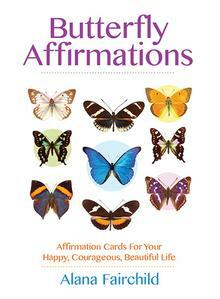 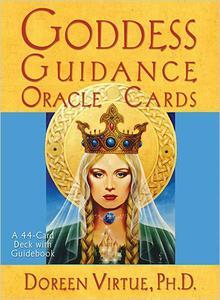 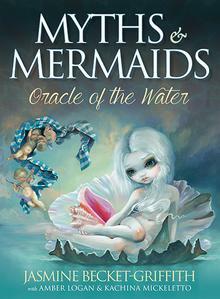 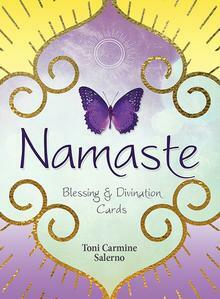 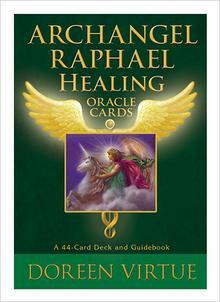 House of Isis has the widest selection of Oracle Cards imported mainly from USA. 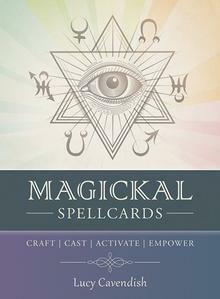 We have demo packs at House of Isis so that you can test them out and get the advice you require for a specific question.